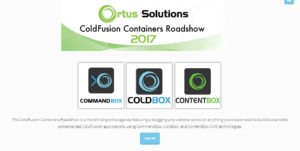 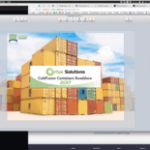 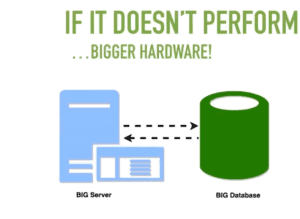 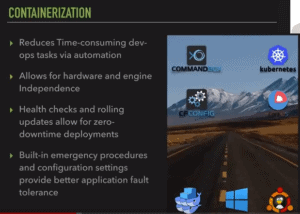 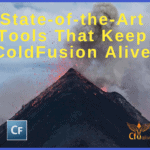 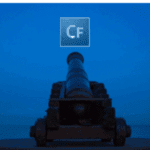 Welcome to the fourth ColdFusion Containers Roadshow Webinar by OrtusSolutions. 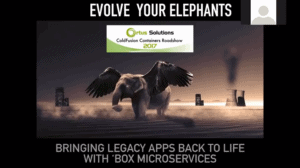 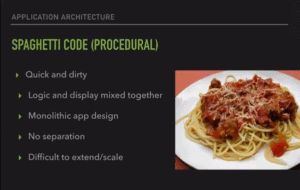 This Friday, Jon Clausen gave a presentation on the topic of “Box Microservices”. 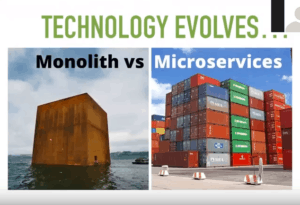 How you can overcome these problems and evolve? 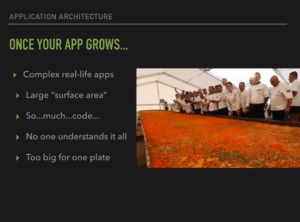 … we develop many things, each one doing one thing, very well. 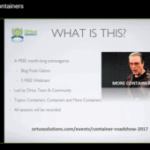 The next Docker Roadshow is on Sep 29, 2017, 11:00 AM. 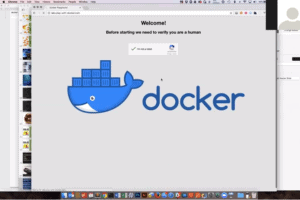 Gavin Pickin will be talking about “Start playing with Docker”. 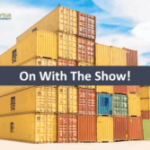 Here is the last date!